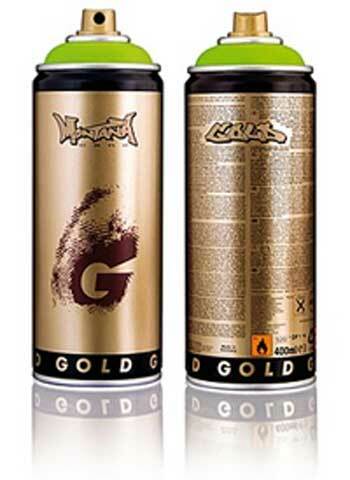 lacquer quality Montana GOLD contains a high covering, quick drying special nitro-combi silk lacquer for interior and exterior use. With Montana GOLD you can start immediately. No first coat of paint is necessary! You can paint on untreated surfaces such as timber, glass, plastics or stone easily. Try it! Compared to conventional spray cans, Montana GOLD covers twice the area. how to use Montana GOLD: - shake the can for 1-2 minutes - remove the safety ring under the cap - choose the spray cap - test spray away from object - go for it ! The high quality paint of Montana GOLD insures perfect opacity on wood, metal, plastic, concrete, glass and many other surfaces ! Thanks to a variety of nozzle sizes you can change the width of the spray to achieve different effects for different projects. 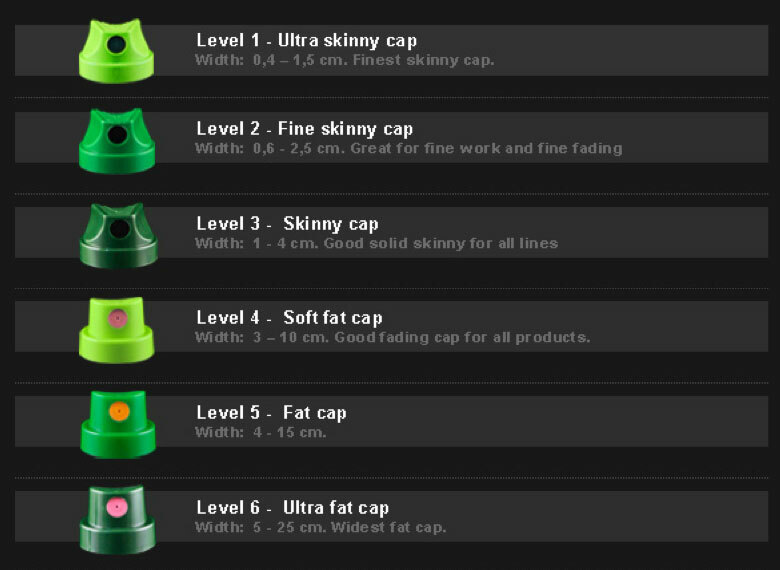 The 5 special spray caps allow you to customize your spray width from very thin to very wide. The cap system also combines low and high pressure performance in the same can. The spring in the valve system facilitates fine details in small areas as well as filling larger areas in only a few minutes.